The Castle Floresta (cat. 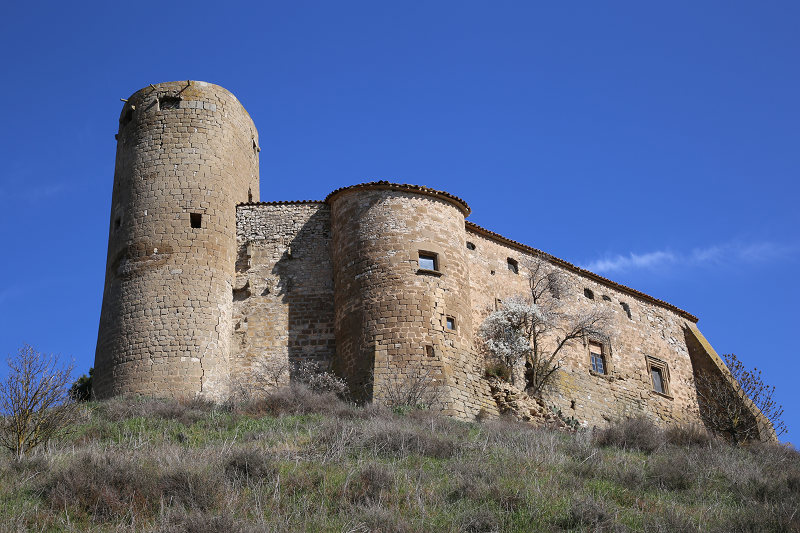 El Castell de la Floresta) is a castle in Floresta (Garrigues) declared a cultural asset of national interest. It is a Gothic castle, converted into a residential palace in 1569. 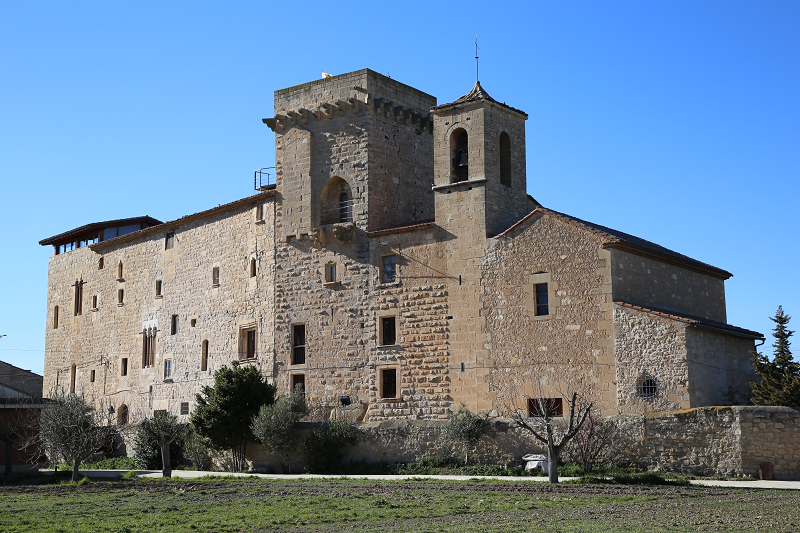 Together with the Espluga Calba Castle, they are the best preserved in Garrigues. 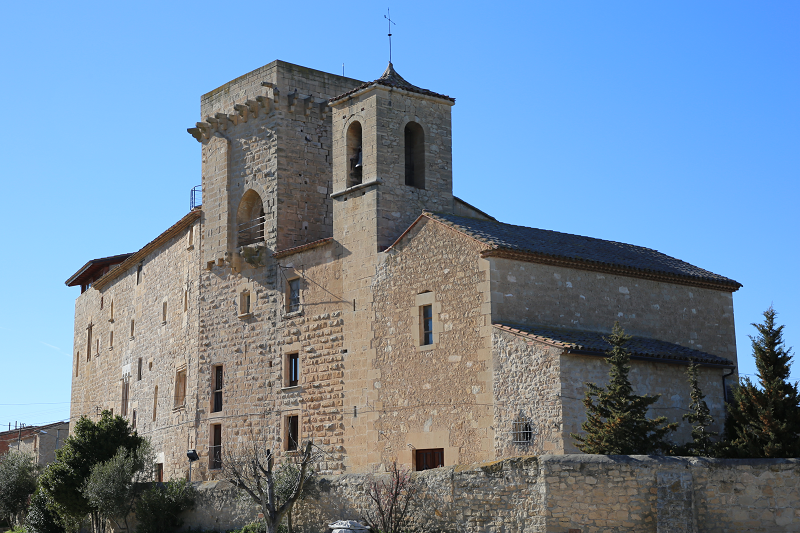 Built on limestone rock, the facade is made entirely of small regular ashlars, including a tower with machicolations next to the church and a large annex building renovated by the Subies at the beginning of the present century. Over the door of the tower there is a shield with a bicephalous eagle. 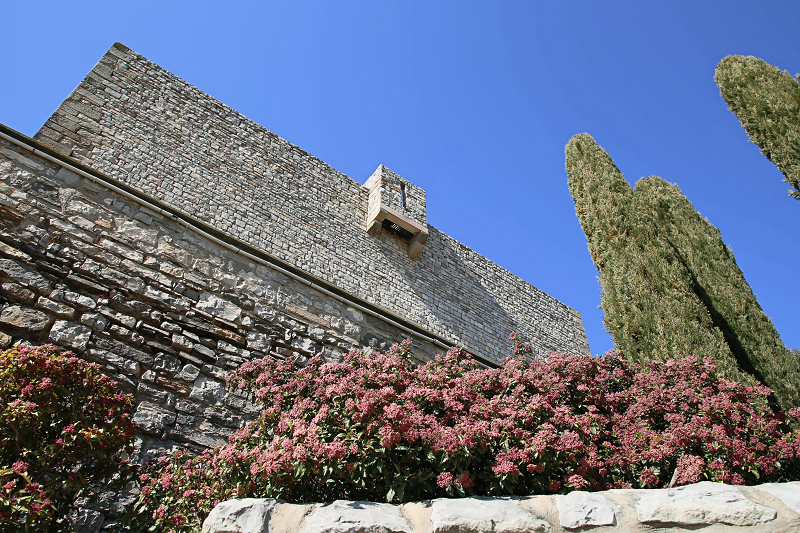 The stone walls originally had few openings, but the adaptation of the building as a residential place lead to the creation of few more, causing some disorder. It consists of two parts: one with a rectangular floor plan designed as living space, of considerable dimensions, of which we have news from 1375, and another one on the north side where there are some annex buildings, some from current times and others from the 15th century. In the interior there is still the original artesonado. It has undergone modifications since it has been used for various purposes, among others, as school and housing. 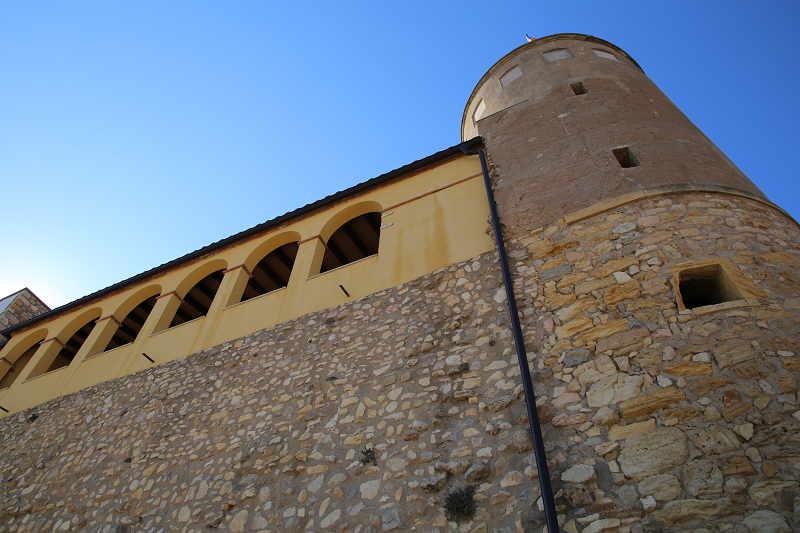 The highest part is the tower with battlements, built in 1569 by Joan Longos. 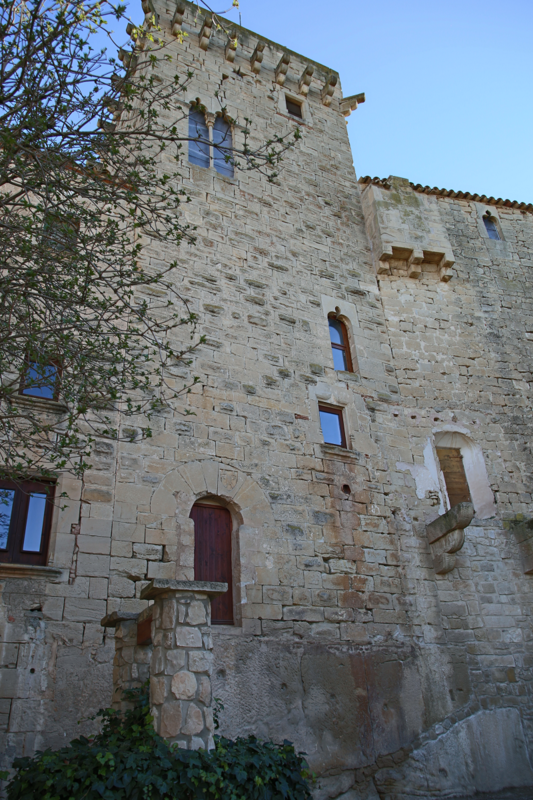 It seems that it was made with stones repurposed from the old houses of Castellots. 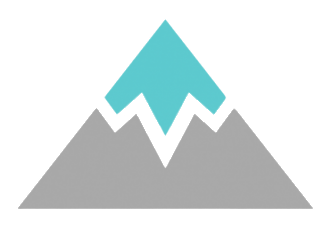 There are also geminate windows and tiled gable roofs. During the reign of Peter the Ceremonious, it went to the Beatriu-Cornell family (1340). 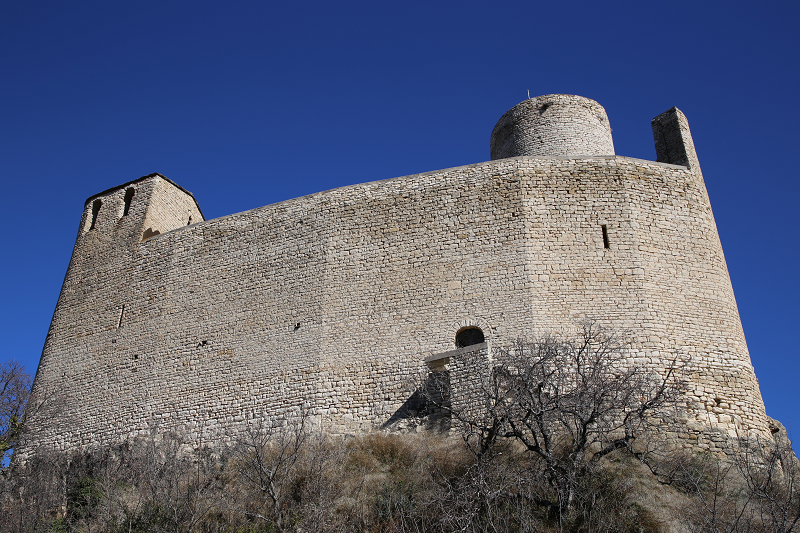 They transferred it to Jaume Roger de Pallars (1376), whose weapons still are in the castle today. 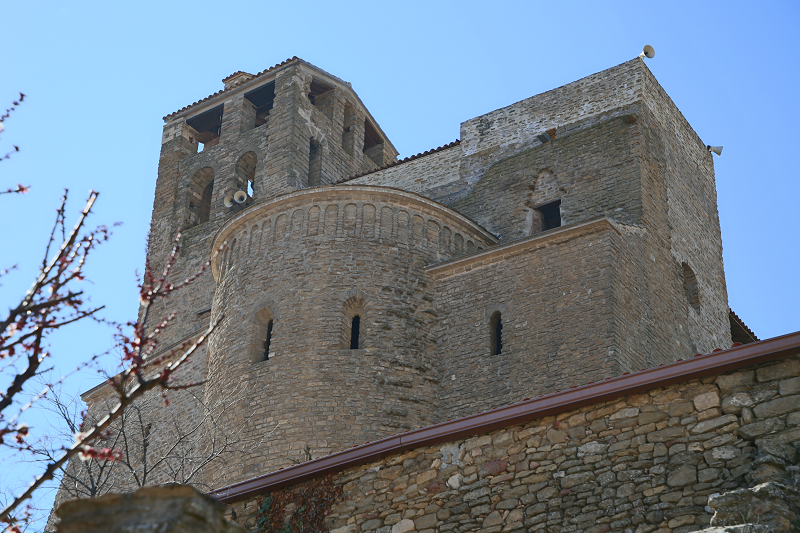 The latter sold it in 1388 to Hug, the first count of Cardona. The new lords kept Castellots castle as a summer residence. In the 16th century, the great reforms that transformed the old castle into a Renaissance palace called the Torre de la Floresta were carried out. The evolution of these reforms is known thanks to the preserved receipts, corresponding to works carried out. 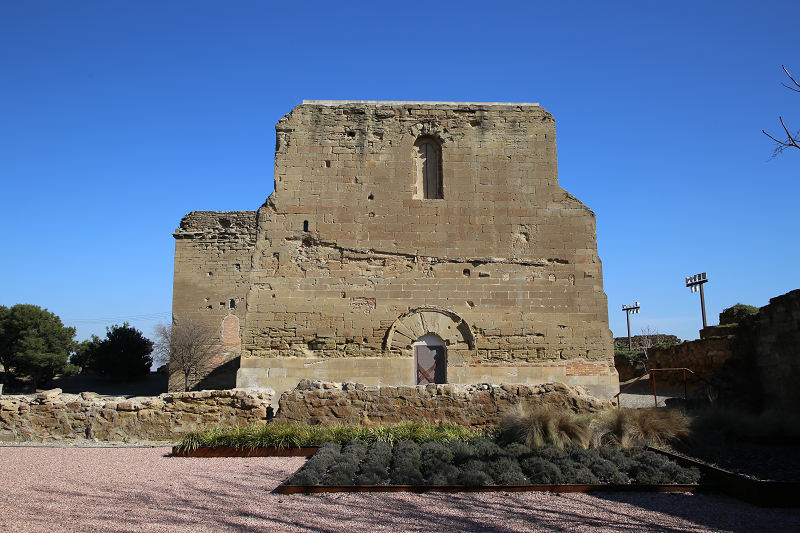 For example, in 1569, the master Joan Longos presented an invoice for a stone tower of Floresta, the stairs, the walls that are between the tower and the chapel, the fountain and rammed earth walls. 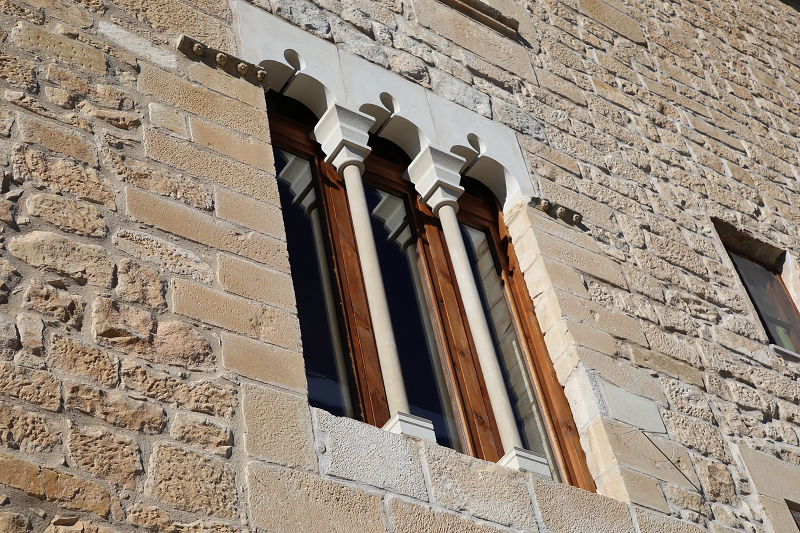 Through these works, the old castle was very transformed: a new tower was added, as well as new windows in the rooms — some with a mounting or half-column and shields over the portals. Some gothic elements were also preserved, such as the artesonado. 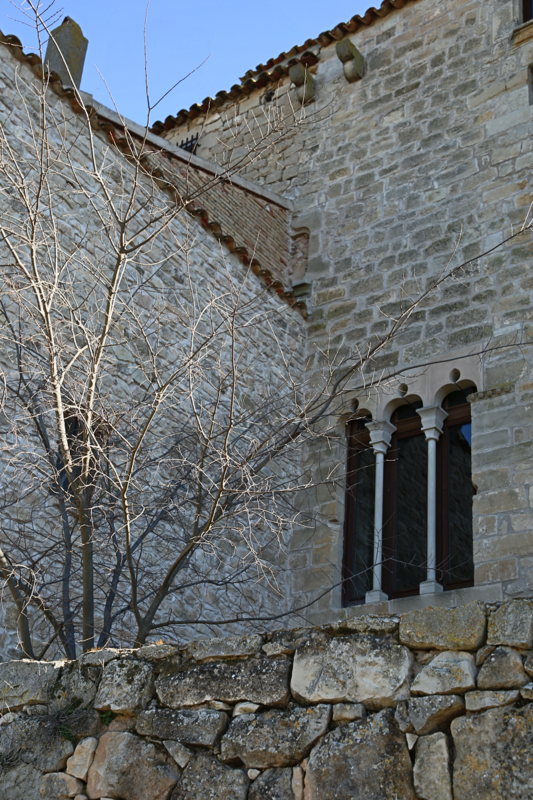 In the 17th century the property passed to the Medinaceli family, and subsequently to the Subies of Tàrrega. In the 18th century after the creation of the marquesate of Floresta, the new lords undertook new reforms and beautification works, dedicated especially to the decoration of the interiors, with those the palace completely lost its old military and defensive aspects. 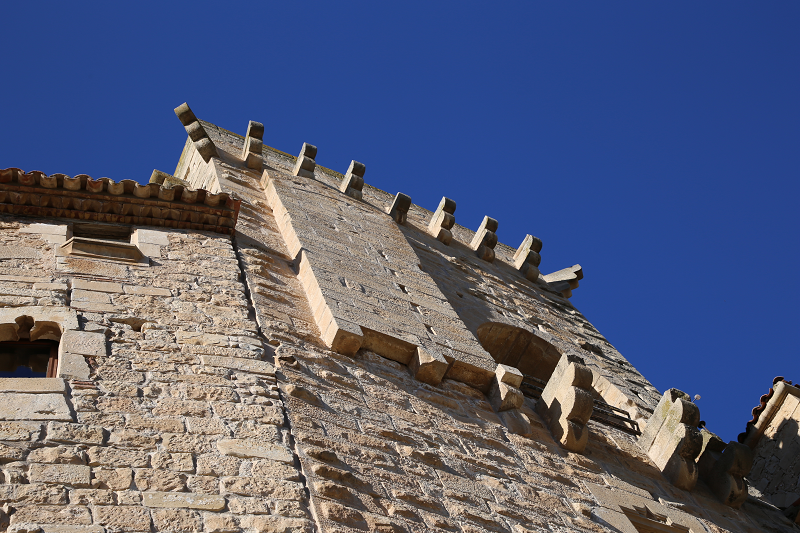 At the moment both the castle and the tower remain divided and owned by individuals and institutions. The bishop has the tower and the nearest parts adjacent to each side, which were assigned to the Franciscans as a colony house. Another part was acquired between 1980 and 1981 by Dr. Diether Rudloff, German Professor of History of Art, and today is a single-family house that respects the interior. 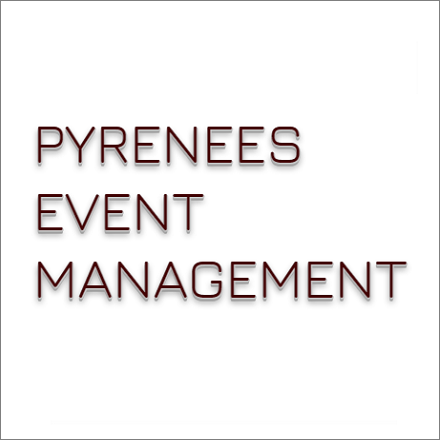 The third part belongs to a real estate company in Barcelona.